Welcome back to the blog that celebrates and promotes everything to do with women in Martial Arts. Being heavily involved in the sporting aspect of Martial Arts, when I am training for an upcoming fight, the training is fairly intense. I would train twice a day, six days a week. It can be quite strenuous on the body. One of the things I find which helps my recovery is to have regular sports massages. Sports massage should play an important role in the life of any sports woman, whether they are injured or not. Massage has a number of benefits, both physical and psychological. Sports massage can help maintain the body in generally better condition, prevent injuries, boost performance and extend the overall life of your sporting career. Anyone taking part in any kind of exercise can benefit from a sports massage, no matter what level you’re at. 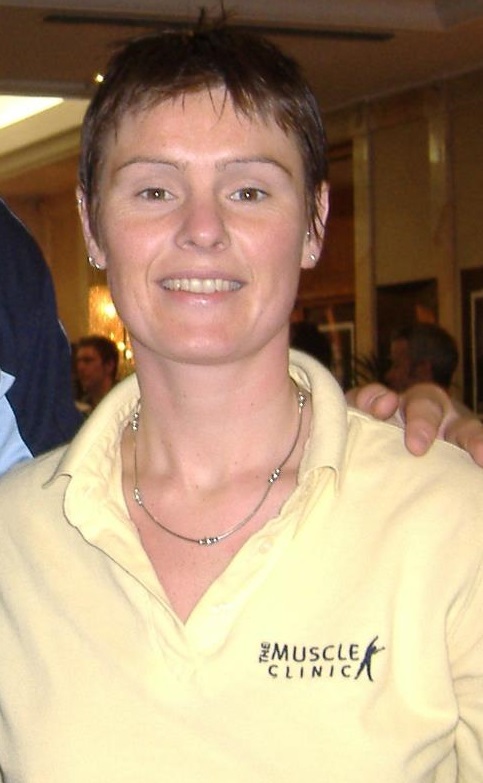 I spoke to Nicola McMullen, Sports, Remedial & Neuromuscular Physical Therapy, the massage therapist I worked with over my career, to get some info on the benefits of sports massage and some training tips for all you ladies! Firstly, thanks for taking the time to talk to me. How long have you been doing massage? My background is in fitness. I was a Fitness Instructor for 7 years and I got fed up with the whole industry, I always loved massaging people and I saw a Sports Massage course advertised in a national paper so decided to go back and study and it all took off from there. Do you take part in sports yourself? Being very involved with sport myself I played 3 sports competitively tennis, badminton and hockey. I am still playing hockey to date with Clontarf and the Irish Masters hockey team. Do you find this helps when you are doing the massages? My knowledge of a wide range of sports and the experience I have gained over the last 13 years has given me a huge advantage in working in this area of sport as it is much easier to relate to people's needs, wants and injuries. What sports teams have you worked for? Wow, so I'm definately in safe hands! The following are a number of very good reasons why massage should be a priority both for injury prevention and rehabilitation. 1. Improved circulationand general nutrition of muscles. This appears to be the most valuable fitness-related benefit. Massage is accompanied or followed by an increase interchange of substances between the blood and the tissue cells, which increases tissue metabolism. Massage maximizes the supply of nutrients and oxygen though increased blood flow, which helps the body rebuild itself. 2. Improved range of motion and muscle flexibility. This results in increased power and performance, which helps you work efficiently and with proper intensity to facilitate the body’s muscle-building response. 3. Helps shorten recovery time between workouts. Waste products such as lactic and carbonic acid build up in muscles after exercise. Increased circulation to these muscles helps to eliminate toxic debris and shorten recovery time. 4. Can help prevent over-training. Massage has a relaxing effect on the muscles, as well as a sedative effect on the nervous system. This can prevent over-training syndrome, which has a limiting effect on muscle building. 5. Helps prevent and even heal injuries. By stretching connective tissue, massage improves circulation to help prevent or break down adhesions. Massage also influences the excretion of certain fluids (nitrogen, phosphorous, sulfur) necessary for tissue repair. Here are a few tips for all you ladies out there training! You have to enjoy your training program or you probably won’t stick with it long enough to see results. Rather than picking a generic program or doing what your friends do, adjust your workout time and intensity so it fits your lifestyle, and your current fitness level and allows you push yourself as needed. Most importantly, find a workout routine that meets your personal goals. If you don’t know where to begin, working with a personal trainer is highly recommended, but it’s also a great way to fine tune your fitness plan if you are more advanced. Training is largely about consistency and focus. While a technical training program of heart rates, charts and graphs works for the most dedicated athletes, it may not be necessary for you. If you are feeling overwhelmed, simplify your training to hard and easy or long and short workouts and practice skills needed in your sport. Beyond that, try to enjoy your workouts and listen to your body. Allowing your body to rest is as important as building strength and endurance. You don’t get stronger by constantly training hard. You’ll build fitness by alternating workouts with recovery. The best way to avoid overtraining is to listen to your body. If your heart rate remains elevated after a night’s rest, if your legs feel heavy, and your motivation fades, you may need more rest. For those who train year-round, it’s wise to take a week off every three months. This is also the time to change up your routine. Vary your workouts, pace, and intensity to enjoy a well-rounded fitness routine that is less likely to result in burn-out or plateaus. Alternate training intensity and time from day to day. No matter what your pace or goal, your training program should include a mix of training days. Even the most best training programs will gradually lose efficiency if you don’t vary your routine. This may be fine for those who simply want to maintain fitness or keep healthy, but if you want to improve, you need variation. Ideally, workouts should be modified every month. Cross Training is another great way to vary your routine and improve your fitness. If you have to miss a training day, don’t worry, just continue on your training plan. It’s the consistency of your training, rather than one particular workout that is important. You may want to set a personal best in every race you enter, but it’s probably not realistic. Be honest about your current fitness and you potential. You may want to run a marathon next year, but if you don’t have time to train more than an hour three times per week, that goal is not realistic. It’s important to find a balance between what you want and what you’re able to do. If your new to a sport or fitness routine, be conservative in your estimates until you know what you can accomplish, otherwise you are more prone to injury. 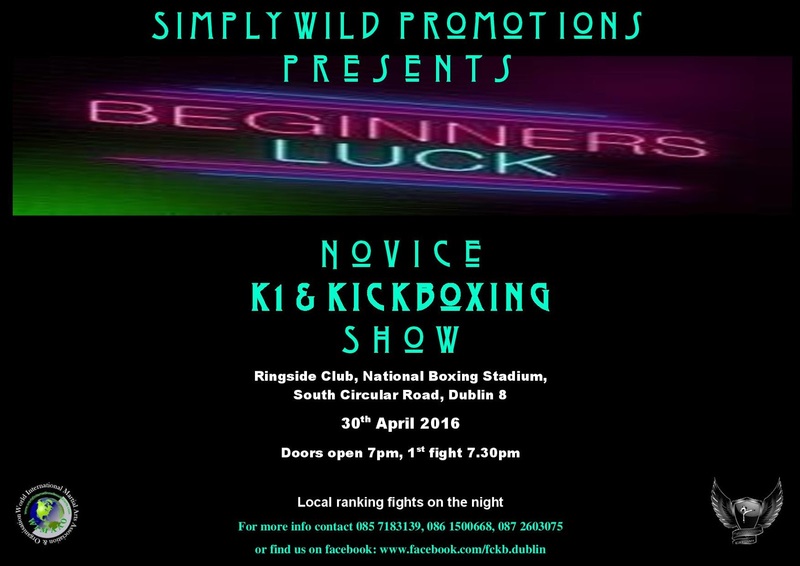 Simply Wild Promotions are running a Novice Kickboxing Show, Beginners Luck in the Ringside Club, National Boxing Stadium, Dublin on 30th April. I would love to see some female fighters on the bill. The show will feature light contact, full contact, low kick and K1 and is for anyone from 0-5 fights. 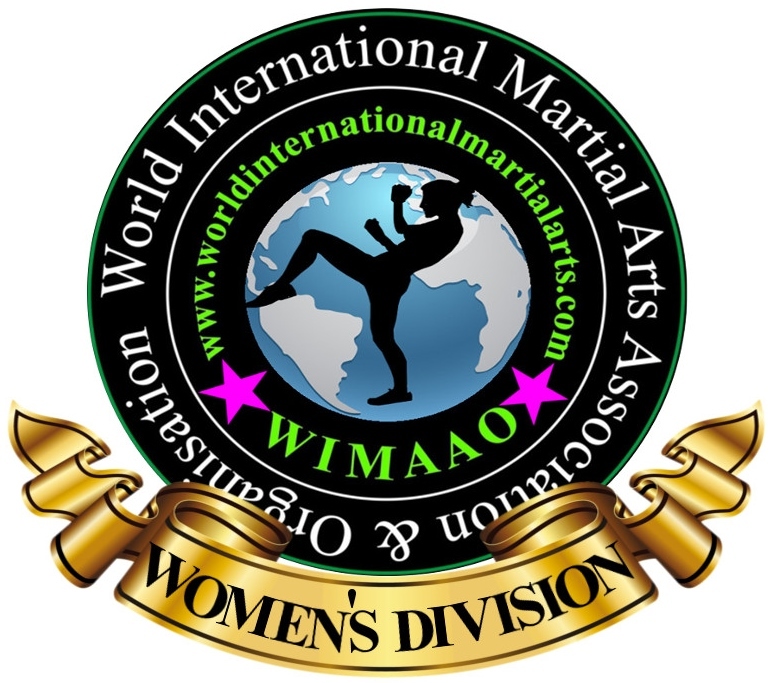 All fights other than title fights will be ranking fights for WIMAAO provincial titles. So if you have never fought before and would like to give it a go, or would like to get into the ring again, tell your coaches about it and please contact me. See poster below for all the details. Send me in your stories, experiences or photos or anything you'd like discussed, or upcoming events you'd like mentioned to wimaaowomensdivision@gmail.com.